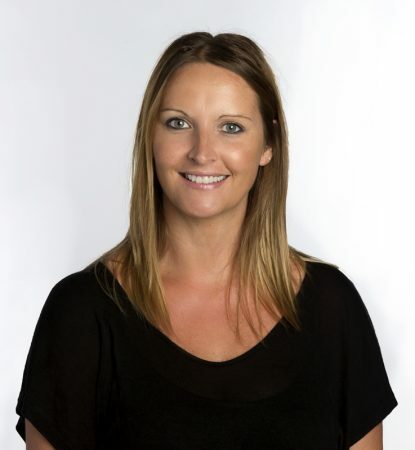 Amber joined our conveyancing team in 2012 after having previously worked for a Hawkes Bay law firm. She provides valuable assistance to clients buying and selling residential property. You will benefit from Amber’s calm and helpful approach in what is often a stressful time in your life.